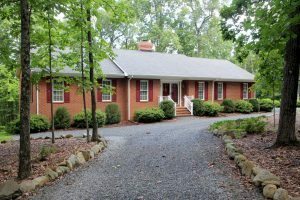 3BR, 2BA low maintenance home on 3.77 acres. Lovingly cared for with hardwood floors. Full unfinished walkout basement. Home is wired for a whole house generator. Attached 2 car garage wired for an air compressor. MA9744496. $329,500.